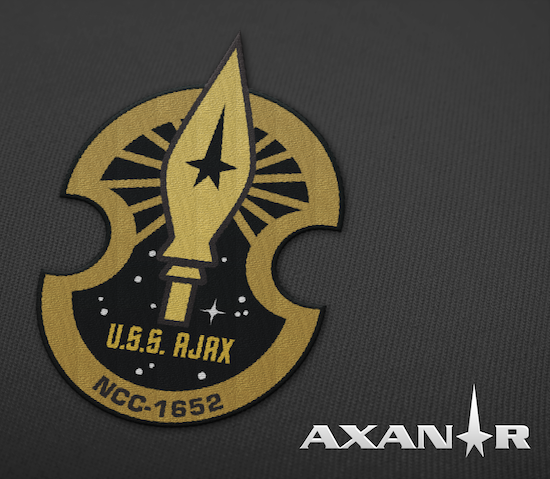 For the 2015 Indiegogo campaign, we had five patches you could get. 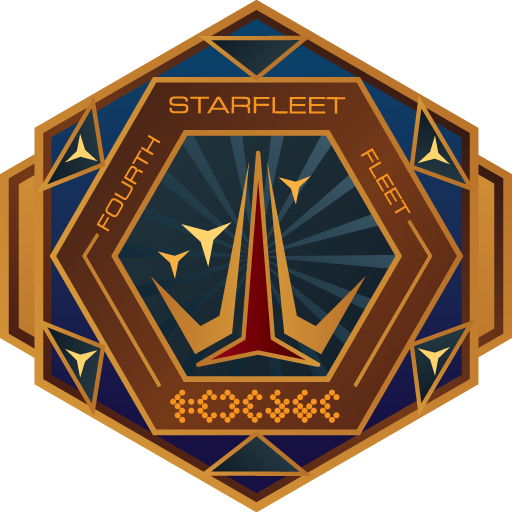 If you donated $ 35 or more you got the Fourth Fleet patch, which represented the Tellarite fleet. 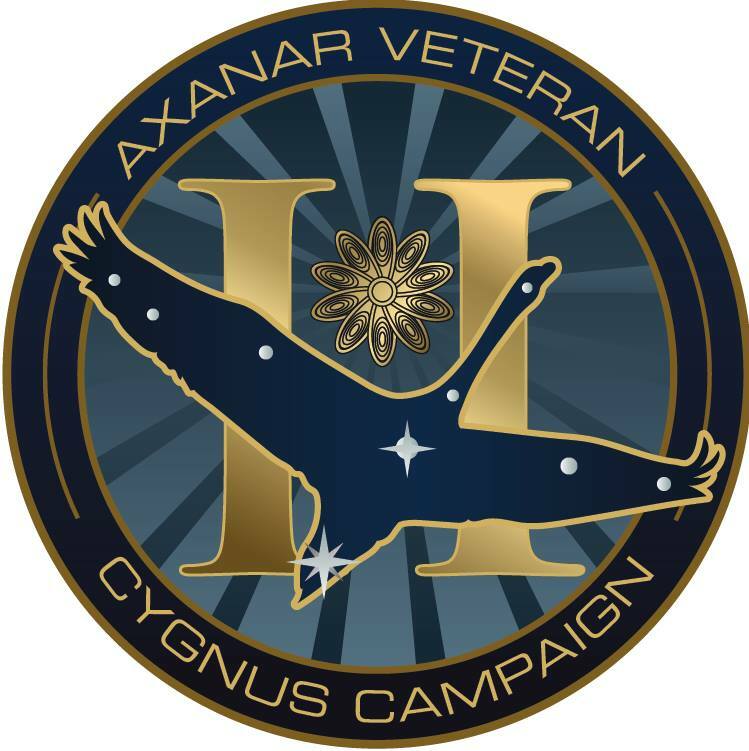 If you donated $ 50 or more you also got the Sam and Sonya ship patches, the USS Ajax for Sonya Alexander, and the USS Hercules for Sam Travis. 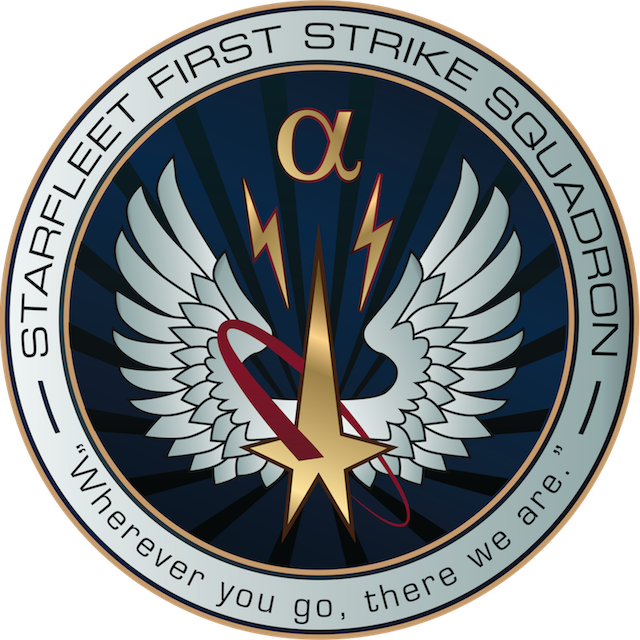 There are also two bonus patches for early donors and repeat donors. 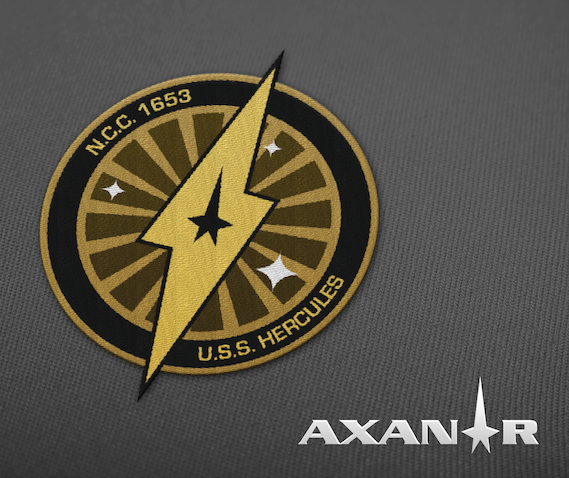 So, we will be ordering these patches shortly, and then shipping them out. Originally, Diana wanted (wisely) to ship everything out together in order to save thousands on shipping. But with everything that has happened, we feel we need to get these out first. And besides, Natalie Gill, our new Director of Fulfillment, needs something to do! 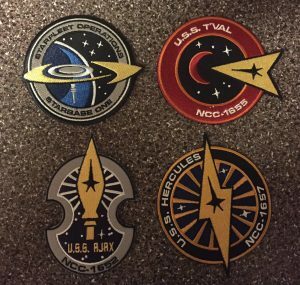 Some of these patches would look really good silk screened on to t-shirts and sweatshirts. Very nice designs! And we are excited to have you!